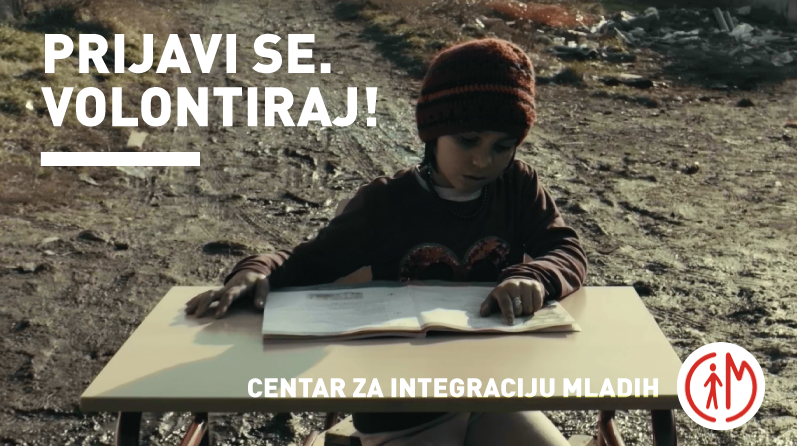 We have responded to an appeal from Center for Youth Integration and participated in the non-profit project that aims to improve the education of children from socially vulnerable categories. Our contribution was the production of TV spot inviting volunteers that are willing to help children living in informal settlements, by taking them to school and back every day. Famous Serbian actor Svetozar Cvetkovic has provided additional support through recording voice over fr the video.